The rise in the number of elderly people likely to be living alone is a reflection of improvements in health and care services, which mean people are living longer and maintaining more independence into older age. Fear of crime is a major concern for 2 out of 3 older people, it’s extremely important that our older folks feel safe and secure in their own homes and by supporting and implementing our Telecare solutions we aim to provide this safe and secure environment, without causing the older person to experience isolation & loneliness. Everyone should feel safe and secure in their own home and Care Direct 247 have a range of solutions to help make this possible. 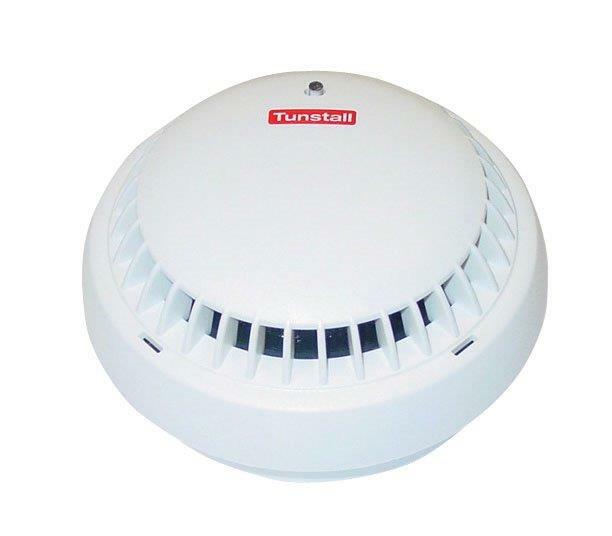 The wireless monitored smoke detector raises an automatic emergency alarm call directly to our 24 hour monitoring centre, our Telecare operators can task the emergency services. 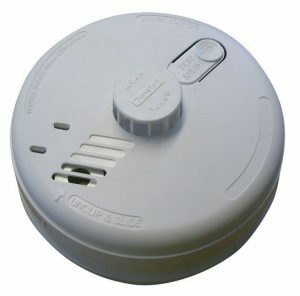 Once the monitored smoke detector detects smoke in the client’s home, it will also give an audible alarm like a typical smoke detector within the home. Ideal for clients with dementia who may not be aware of the danger of the smoke or be aware what to do when the alarm sounds in their home. 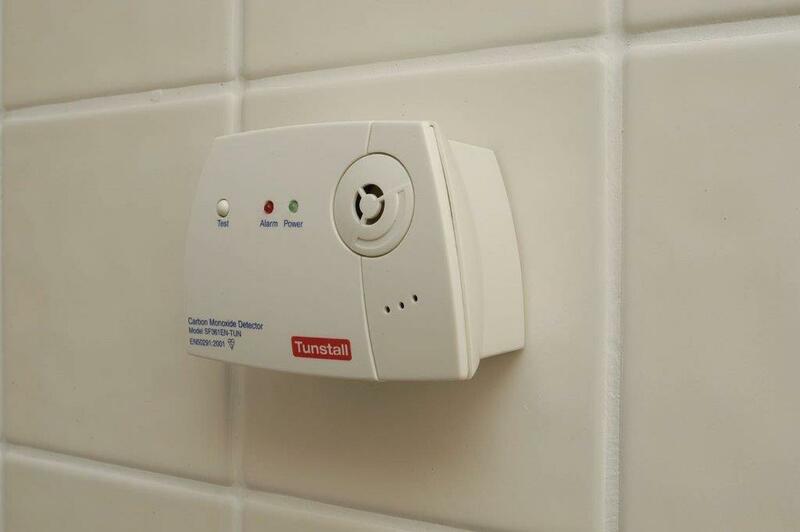 The wireless monitored carbon monoxide detector provides an immediate alert to our monitoring centre when dangerous carbon monoxide emissions have been detected, an audible alarm also sound within the home. 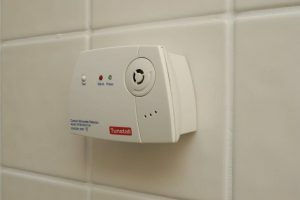 The monitored carbon monoxide detector will automatically activate a call to our monitoring centre so if the user has become unconscious due to the leak or if the leak occurs when the user is asleep help and assistance will be got without delay. Carbon monoxide is a colourless, odourless poisonous gas, making it difficult to detect and is a common yet preventable cause of death. 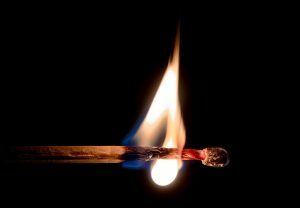 Every year in the UK more than 200 people go to hospital with suspected carbon monoxide poisoning, which leads to around 50 deaths. The wireless monitored heat detector provides additional protection against the risk of fires in rooms where smoke detectors may be unsuitable such as the kitchen. The monitored heat detector will activate a call to our 24 hour monitoring centre when it picks up raises in temperature between 54°C and 62°C. Bogus Callers are unwelcome visitors at your door that make you feel uneasy or unsafe in your own home. Bogus callers prey on vulnerable people in their own homes and are often too frightened to challenge their claims, such as fake tradesmen. Bogus Callers can call with anybody, anyone of us can become their victim, older people especially those living on their own can be at an increased risk and this can leave them living in fear. 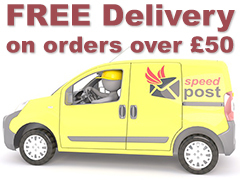 To help relieve this fear and provide protection and peace of mind 24 hours a day, 365 days in the year, a bogus caller button can be fitted to your door or located conveniently and accessibly in your home. If you feel uncomfortable or feel threatened by a caller to your home, then press the bogus caller button. 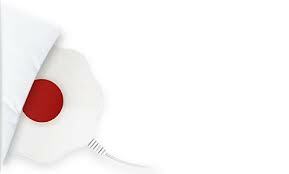 When the bogus caller button is pressed it will activate a silent call directly into our monitoring centre. Our Telecare operators will listen in silently ensuring your safety and well-being and if necessary they can task the emergency services, a neighbour or family member to your home. All calls from the bogus caller button are recorded. 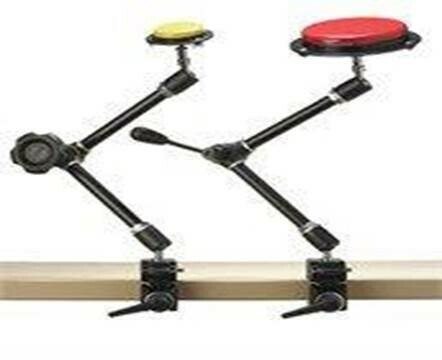 The head switch bracket attaches onto bed frames and wheelchairs to enable those with limited movement or no movement of their limbs, such as those following a spinal injury, to seek help by simply pressing the coloured button with their head.